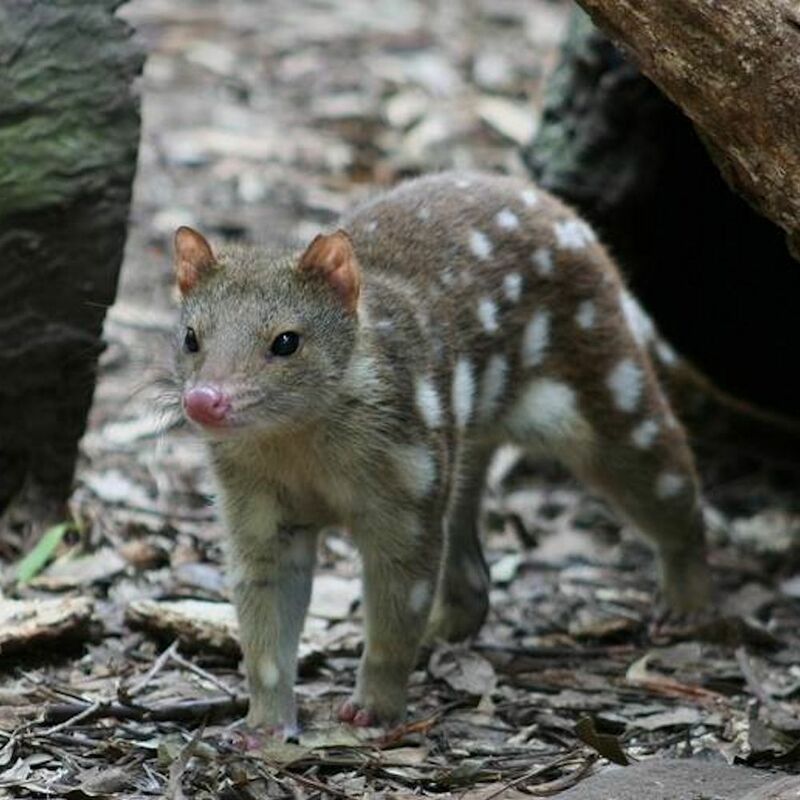 What the Heck is a Quoll? True Life. 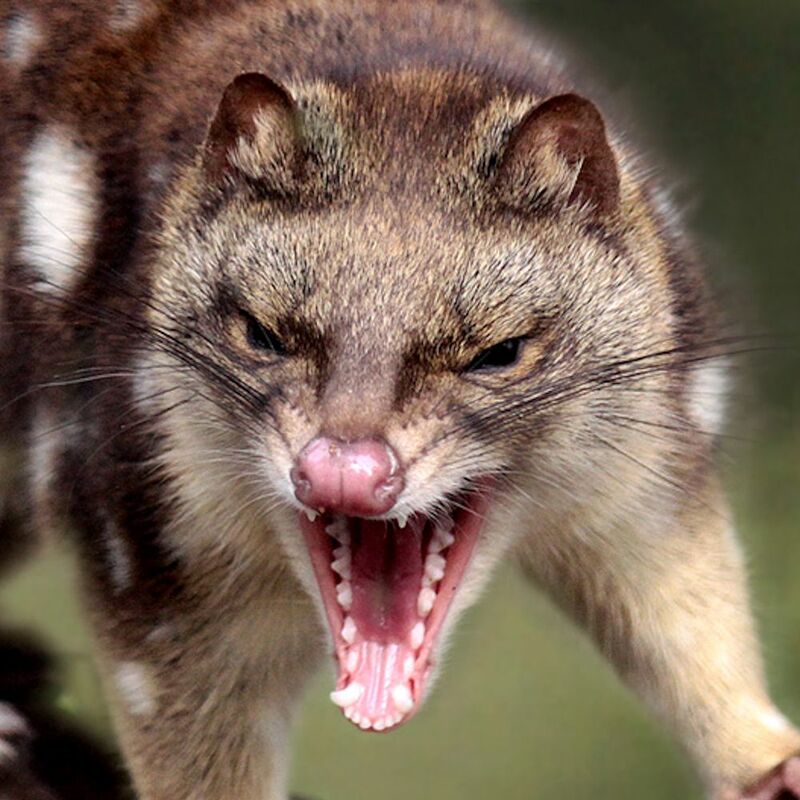 A quoll is cute until it opens its mouth, then you are introduced to its serious side – Quolls are an Australian marsupial carnivore, cousin to the Tasmanian Tiger, but only about the size of a cat – although with canine teeth like a dog – They are nocturnal and eat whatever meat they can catch of small and medium-sized creatures, including possums. 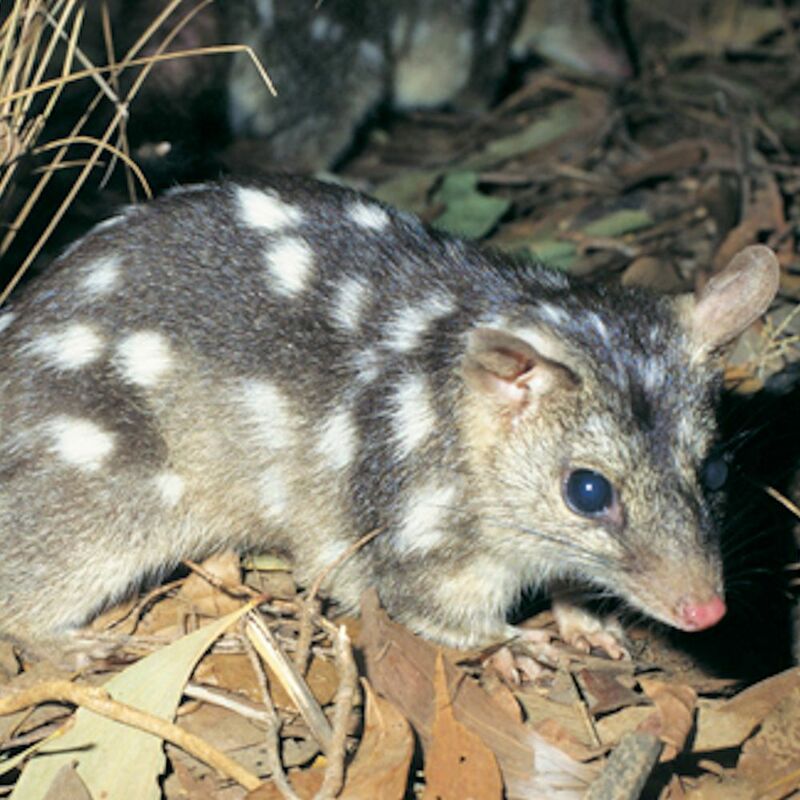 Out in the wilderness of the Northern Territory, we had quolls all over our camp every evening. They came out at dusk and got up to mischief all night. They broke into our early idea of meat-safe (a foam lidded box) and ate our meat. They tried to eat our cat more than once, too, but he got wise to them and learned to keep out of their way. They even moved into my office caravan. It was an old van with gaps and holes that we didn’t even know about. 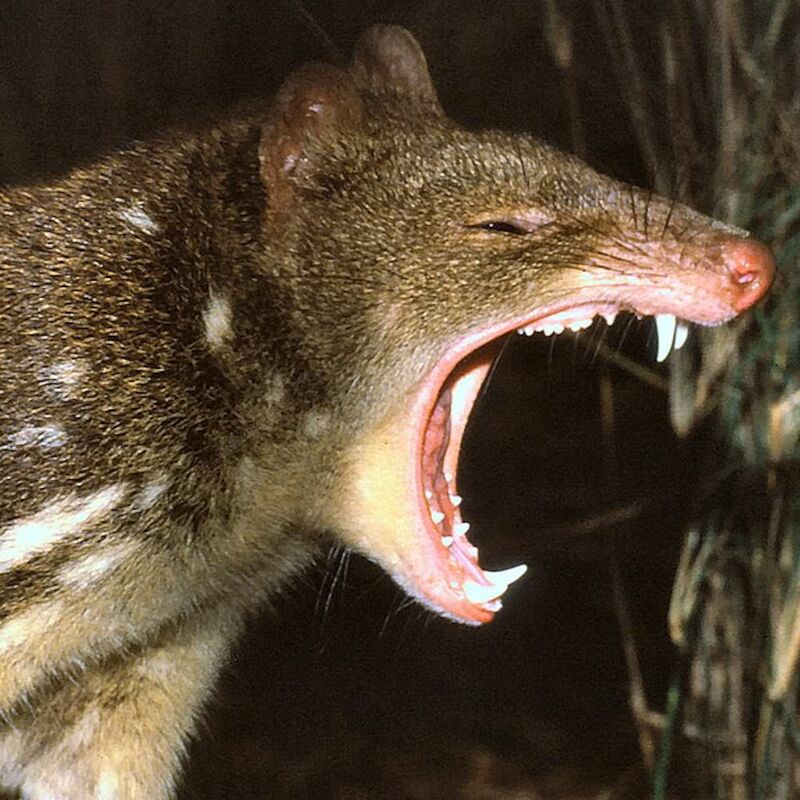 I opened a drawer one day and found a fair-sized quoll splayed out and fast asleep right on top of the papers that were in there. He had climbed in up through the floor and in through the back of the drawer. The pictures shown in this post were NOT taken of our local population. These pictures are all borrowed from the Internet as we never could get a good clear picture of one. This entry was posted in books, science fiction, writing and tagged adventure, Australian wildlife, books, living off-grid, modern pioneering, science fiction, The Khekarian Series, wilderness on August 12, 2014 by A.D. Everard.